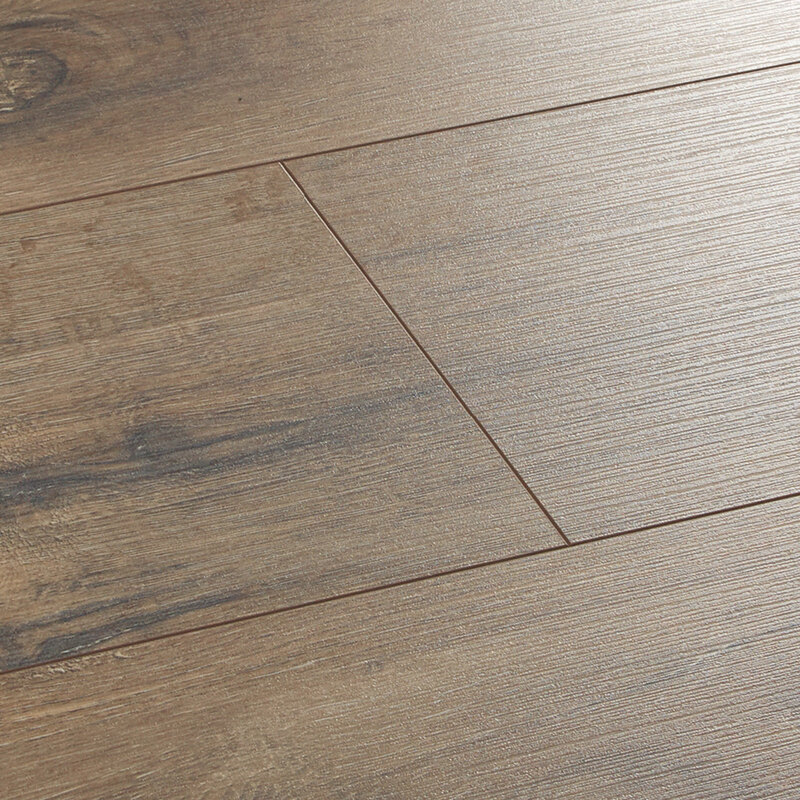 Meander across the caramel tones and rustic details that sing of traditional country-cottage style in Wild Oak. 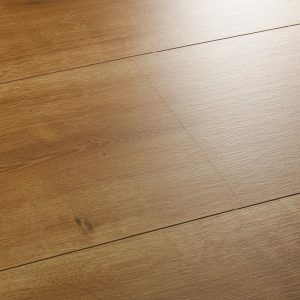 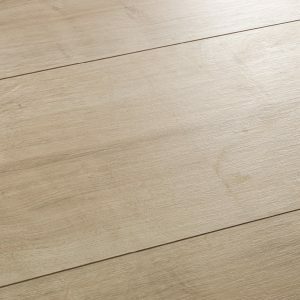 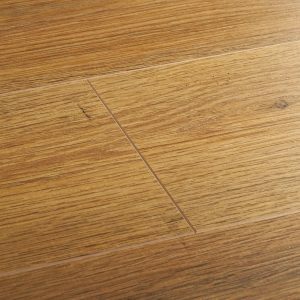 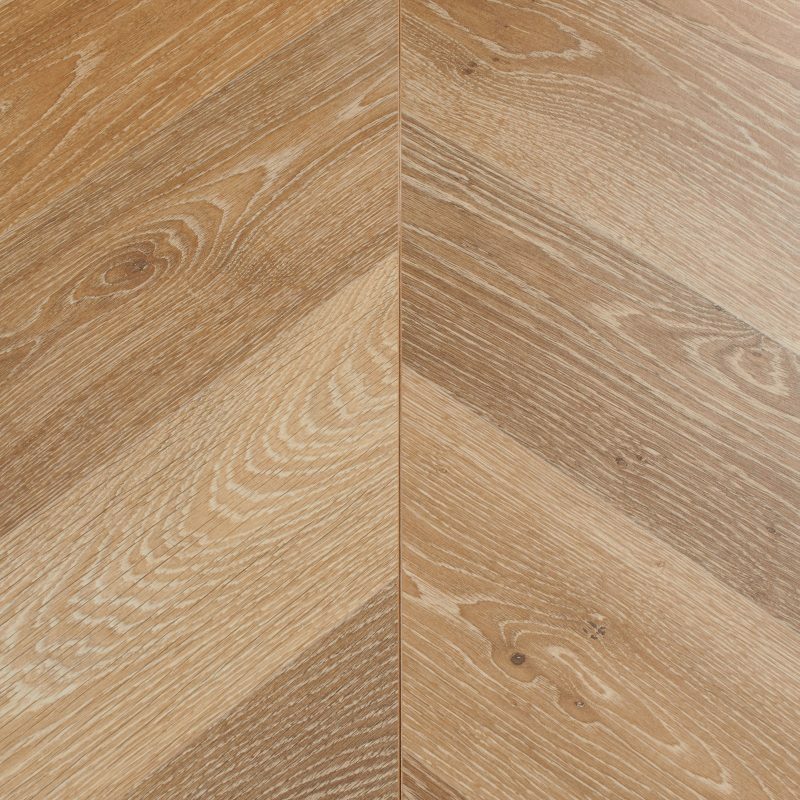 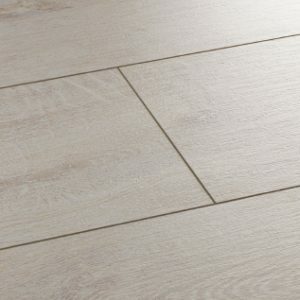 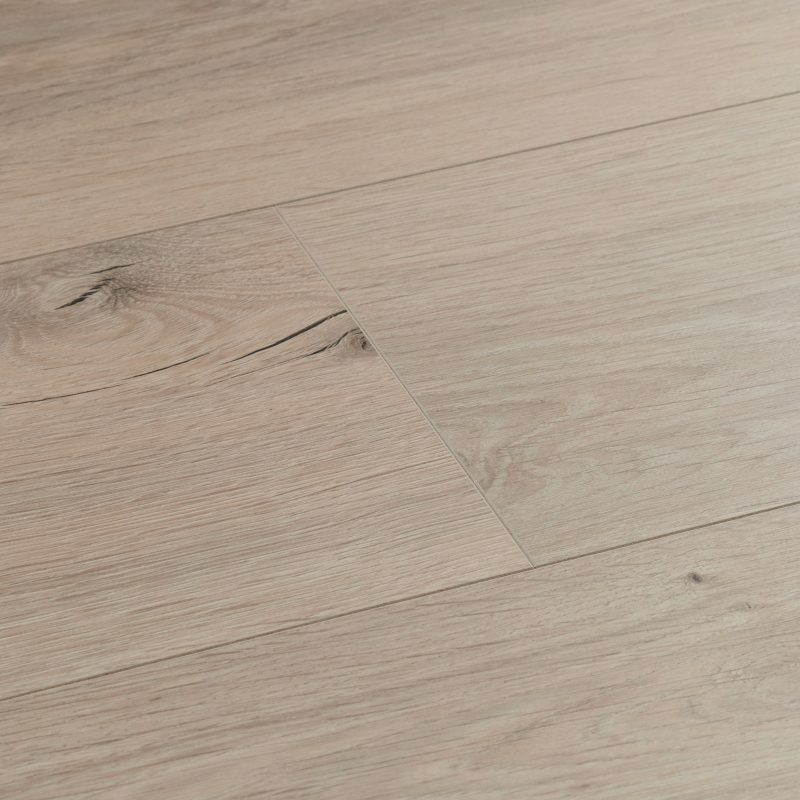 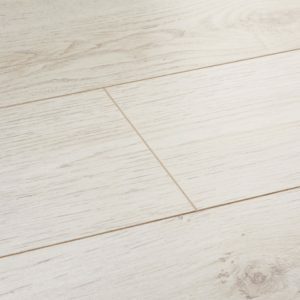 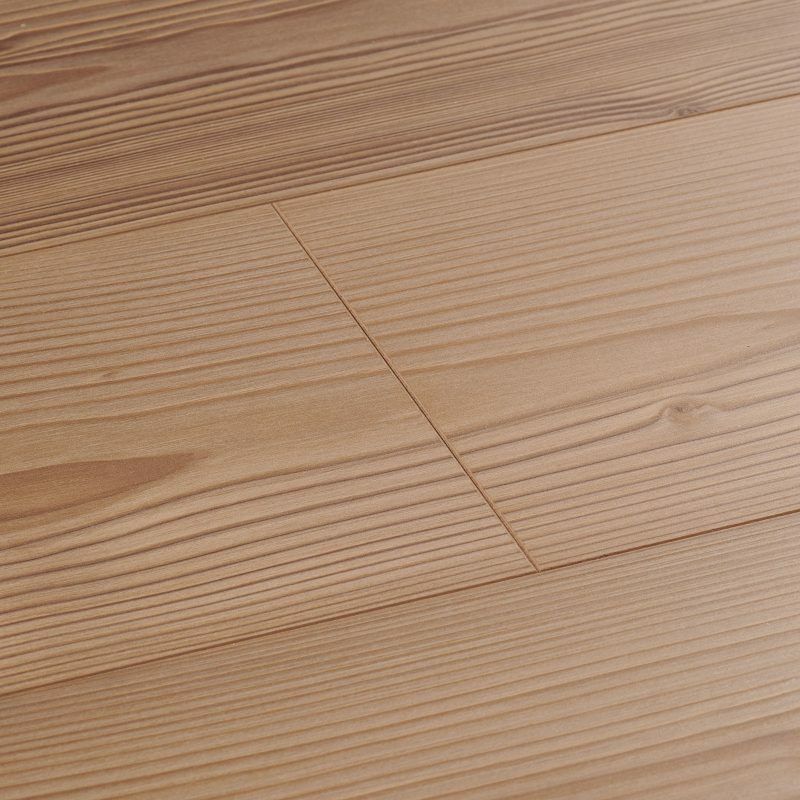 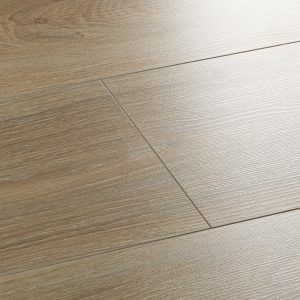 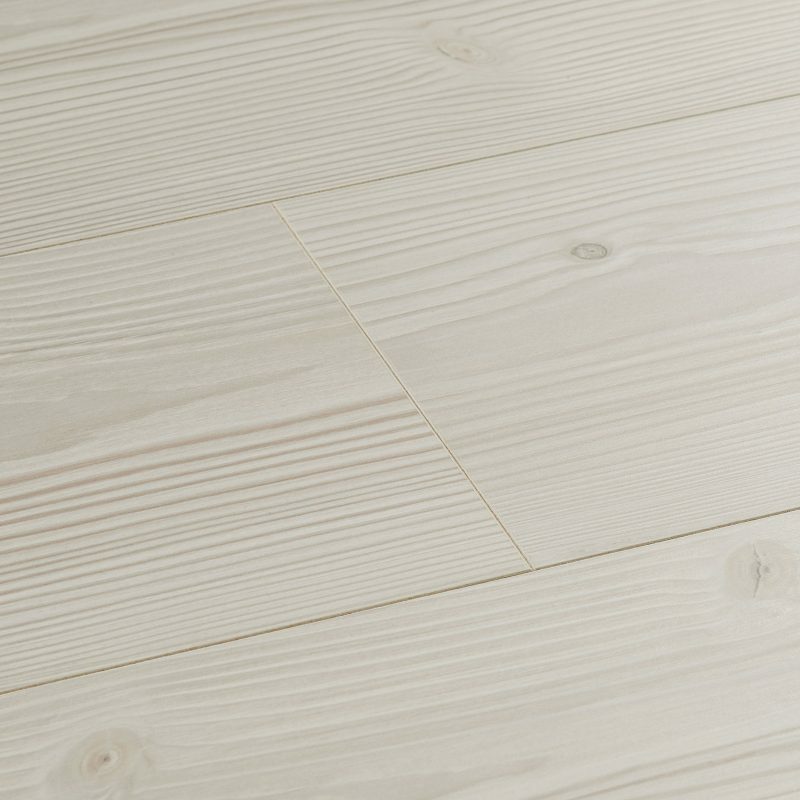 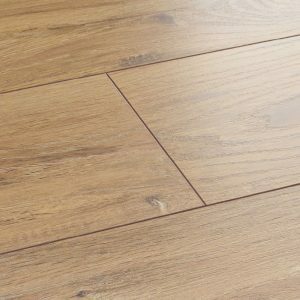 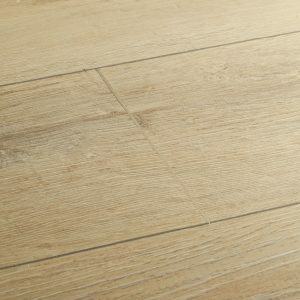 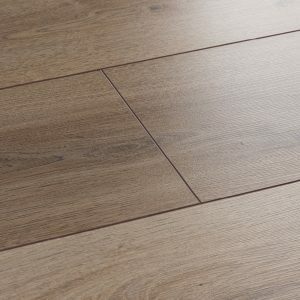 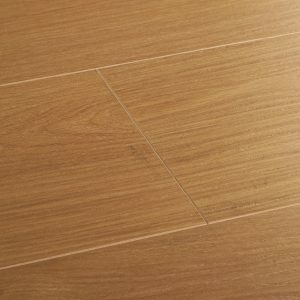 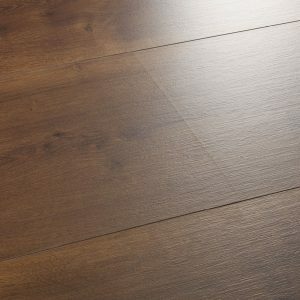 The grain patterns and wood details take a twist in every board, capturing a really distinctive look across your floor. Meander across the caramel tones and rustic details that sing… Meander across the caramel tones and rustic details that sing of traditional country-cottage style in Wild Oak. 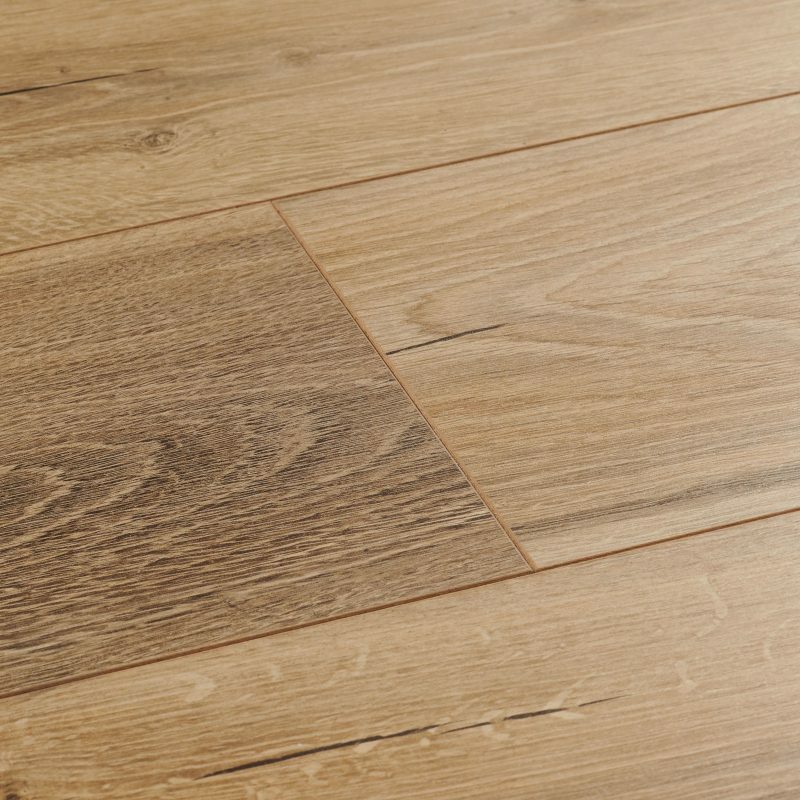 The grain patterns and wood details take a twist in every board, capturing a really distinctive look across your floor.